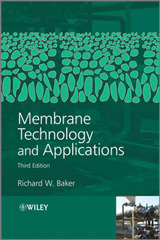 Modern membrane engineering is critical to the development of process-intensification strategies and to the stimulation of industrial growth. 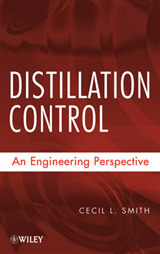 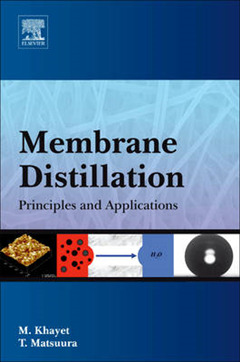 Membrane Distillation MD is a broad reference that covers specific information on membranes available and methods for MD membrane preparation and characterization. 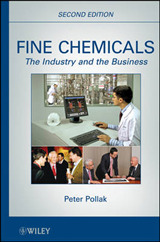 The book offers an introduction to the terminology and fundamental concepts as well as a historical review of MD development. 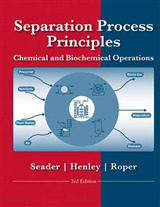 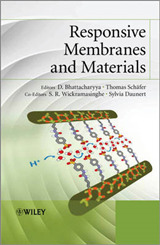 Commercial membranes used in MD as well as laboratory-made membranes, including emerging membranes, are described in detail and illustrated by a number of clear and instructive schematic drawings and images.